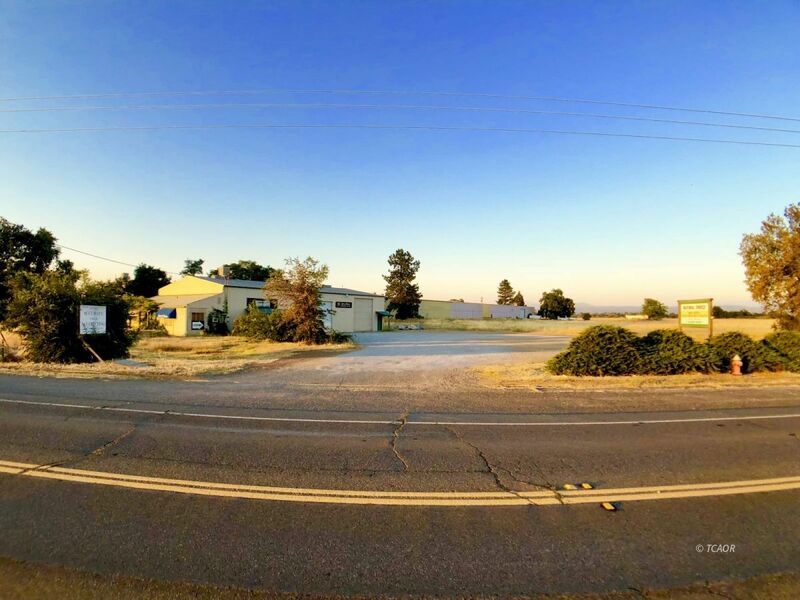 For your consideration is this 4 Acre Industrial property that is adjacent to the end of the runway at the Redding Municipal Airport. There is a large dirt parking lot in front of the warehouse building that is now the site of Natural Choice furniture and has been for years. Water is supplied to the property by permitted well. Septic by permit, sump and pump drainage. At this time, advance notice is needed to tour interior by request of tenant. The front portion of the building (facing Airport Rd) has been built out as 2 office spaces and a showroom. One office space is sublet to a Tax Accountant, the other office, showroom, and manufacturing warehouse are currently occupied by a furniture manufacturer. Current tenant is month to month @ $1600/month.